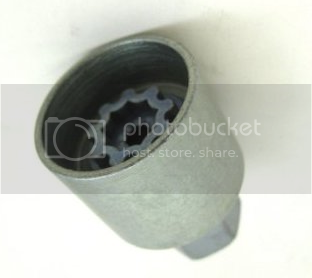 Brand new genuine GM replacement locking wheel nut key. Have you lost your locking wheel nut key? We have access to replacement locking wheel nut keys for all numbers within the range of 100-200. *Please let us know which number you require, by entering it into the options box below. This information can be found on the security card that was supplied with the locking bolt set originally (see detailed images). If you have lost your key please supply a good quality picture of your bolt to sales@lmfvauxhall.com so that we can identify the correct key. 2,5" sport exhaust system Cat Back. Simons® is for those who want more out of their car. 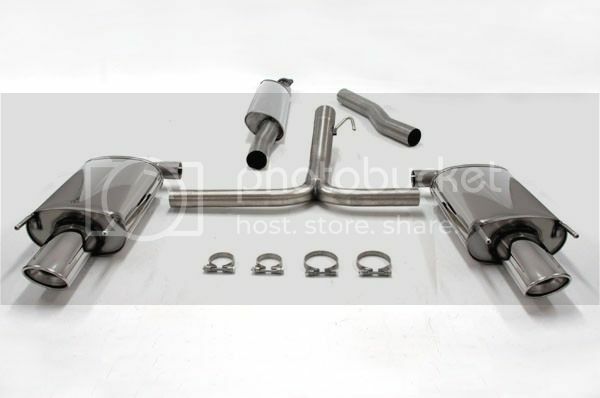 Performance, design, and a sportier sound are the pillars in the development of these exhaust systems. Standard system developed normally to be as quiet as possible. Simons® on the contrary, developed for drivers who want feedback from the engine. The goal of the Simons® Exhaust System is to find an attractive sound without being disturbing. Exhaust system comes with 5 years warranty. GD Sport Rotors image Black GEOMET coated discs are being phased in. As stocks rotate you will no longer receive gold coated discs, you will receive black ones New Black GEOMET and NITROTHERM™ FINISH EBC brakes now produces all of its GD series and USR discs with a new, long lasting corrosion resistant finish. The coating is either the world famous GEOMET or for less popular smaller batch items we use the new NITROTHERM™ process of anti corrosive paint applied using this revolutionary process that coats with warm Nitrogen producing a better finish. Set of four Irmscher Turbo-Star Black with tyre for Astra J (2010- ). Size 7x17 ET46, 5-stud fixing. PPC TUNING SYSTEMS NOW ONLY £499! Top-quality Swedish techno-master BSR boasts a new generation of remapping handsets, a broader range of modifiable car models and massively reduced prices. In some cases, costs have been slashed by almost 40 per cent! PPC – Press the button, and your car is tuned in minutes. Fast, easy and reliable! Like BSR Tuning UK on Facebook!